Maybe you feel the same way I do when you read or hear that Congress's approval rating is at an all-time low. It wasn't this way not that long ago, when citizens had respect for their elected leaders and pride in their government. You don't have to be an idealist to want something better: a more efficient, effective Congress that is responsive to its constituents and able to act collectively to advance the nation's interests. Those who have done a good job deserved their re-election. Many are fortunate to represent "gerrymandered" districts where opponents have little or no chance of winning. Some benefited from the "coat-tails" of the Presidential candidate who was more popular in their district. Incumbents are often better-financed than their opponents because it's easier to attract contributors who hope to buy influence. Too many voters are uninformed about candidates and issues, apathetic about voting, or both. In the past, Texas District 24 was represented with distinction by Martin Frost, a Democrat, from 1979 until re-districting almost guaranteed a Republican victory in the 2004 election. Subsequently, Rep. Marchant has been re-elected four times. In the 2010 election, there was not even a Democratic candidate on the ballot. Most recently, in the 2012 election, the Democratic campaign was barely visible and hardly credible; Kenny Marchant spent 120 times as much as his opponent to easily win a re-election that, in my opinion, is like an unearned run in baseball. I've had enough. I am 63 years old, at a point in my life and professional career when I can do something to bring about the changes that I view as necessary. As a citizen, I would prefer to be represented in Congress by someone whose views are more aligned with my own, and I don't see anyone else ready to offer voters this choice. Instead of sitting on the sidelines and expressing myself in writing to legislators and the media, I've decided to offer myself as a candidate to represent the 24th District in the next Congress. Every journey starts with the first step. 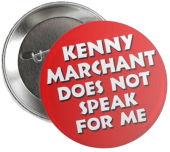 My positions regarding public policy and spending are different than Kenny Marchant's. I have done my best to provide details on this web site about my views on a wide range of issues. If you have any questions that are not answered by the information you find here, please contact me - I promise a response, whether you agree with me or not. The job of a Congressman/woman is not limited to representing the district's voters and best interests in Washington. Congress acts on matters that affect the entire nation and the international community, too. This means working with colleagues, making occasional compromises, and always with a willingness to meet and communicate with colleagues and constituents. When a national election puts the opposition party in the White House, it disgraces the institution and does no service to our community if every position held and vote cast is motivated simply by a desire to neutralize the majority party until the next election. That's not my style. I am not pledged to any interest group and I'm certainly not a puppet for former members like Jim Demint or Newt Gingrich. Make Congress Work. 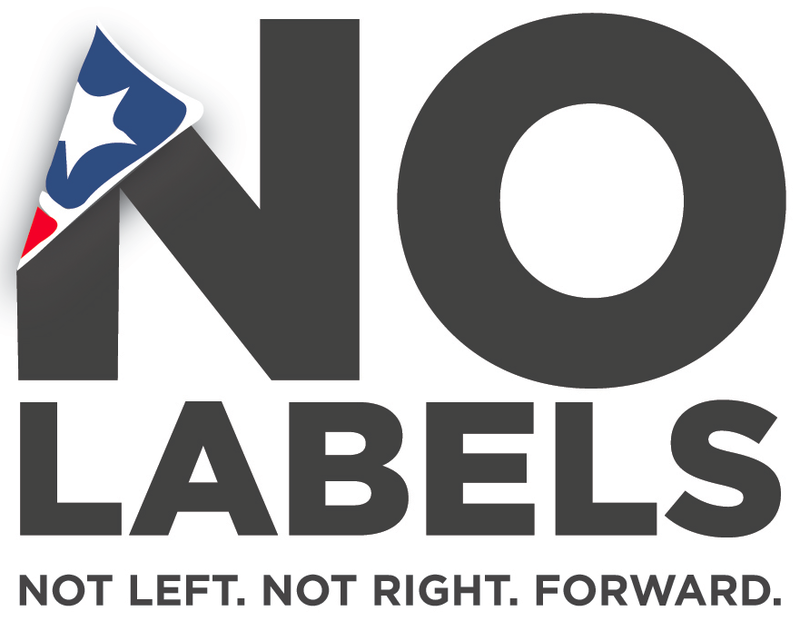 I've been a member of the bipartisan No Labels movement for more than two years. If you are not yet familiar with No Labels, I invite you to visit www.nolabels.org and learn about the reforms proposed to change the way Congress conducts its business. Personally, I would be satisfied and encouraged if my Congressman was among the 87 House and Senate members who have signed on to be "problem solvers" and work across the aisle; regrettably, he has not. Too much is at stake for any congressional district to forfeit an election to any incumbent merely because statistics from previous races present a challenge or high hurdle. With your support, and your vote on November 4, 2014, we can win and make a difference in Washington.